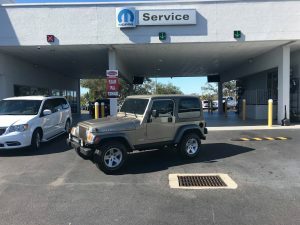 Tag Archive | "Ferman CJD New Port Richey"
We would like to thank Mike Hughes and Ferman CJD New Port Richey for helping us get the Jeep Build started. Plus Spark Plugs, Wipers, Radiator Hoses, and Drive Belt. And this is just the beginning. On Sunday, the team is meeting to finalize the remaining list of parts that will be used to build this Off-Road Beast. 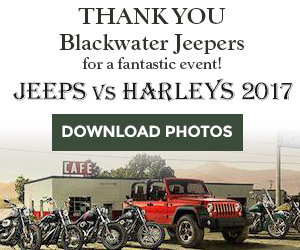 Thank you Mike and Ferman CJD New Port Richey!